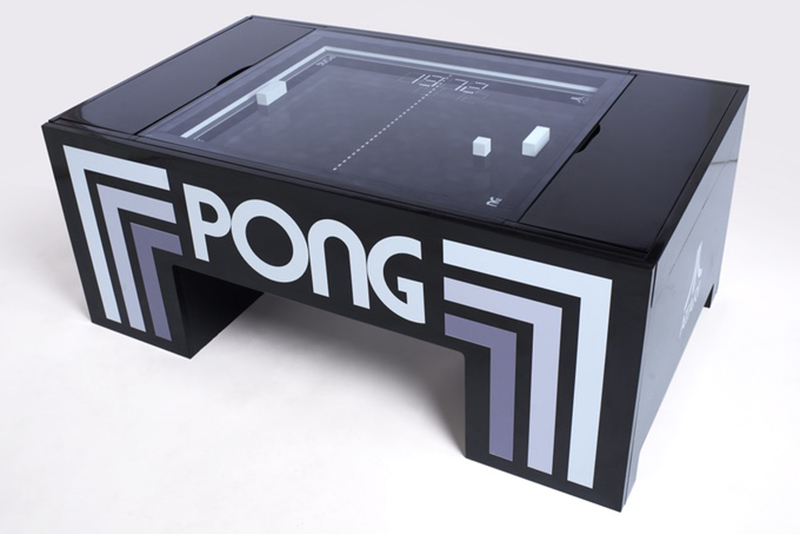 Remember that real-world Pong table that was supposed to become a product you could buy if everything went smoothly? Well, it’s here… almost. The creators have launched a Kickstarter crowdfunding campaign to launch a production-grade, coffee table-sized version of the design. If you’re willing to pledge at least $ 1,100 ($ 990 if you were referred by an existing backer), you can get living room furniture that uses magnets, motors and optical sensors to recreate the classic 1972 game. You can hide the controls when you aren’t using them, and the table even throws in USB charging ports, Bluetooth music streaming and a coin-op mode to recoup your investment. And before you ask: no, you don’t need that gigantic “PONG” branding on the side. Despite the official Atari license, you can choose a more subdued look that won’t seem quite so out of place next to your couch. Provided the campaign meets its funding target, tables should start arriving in December. This is unquestionably a lot of money to drop to rekindle memories of one game, but look at it this way: it could easily be more of a conversation starter than pricier traditional decor.